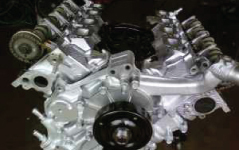 The major benefits from a rebuilt or remanufactured engine are 5-10% better fuel economy and reduced emissions! Gas prices will only increase, so being a smart consumer will be more important than ever. Bring back NEW CAR power to your ride. 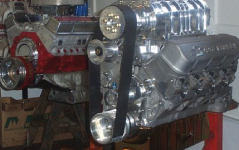 Coyote Engine Rebuilders believes in quality. 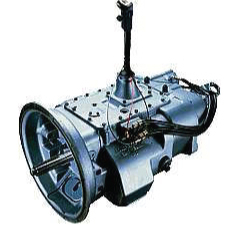 Every engine we build begins with thorough cleaning, inspection and machining of all remanufacturable castings. All cast iron components are magnaflux to guarantee integrity. Engine blocks are precision bored, decked and honed to the specified RMS. Crankshafts are ground and polished to an 8-12 RMS finish. Valve seats are precision cut to three angles, and heads are resurfaced and vacuum tested.